When on the lookout for a rich and satisfying tea, our various Oolong Tea Brands make a popular starting point. 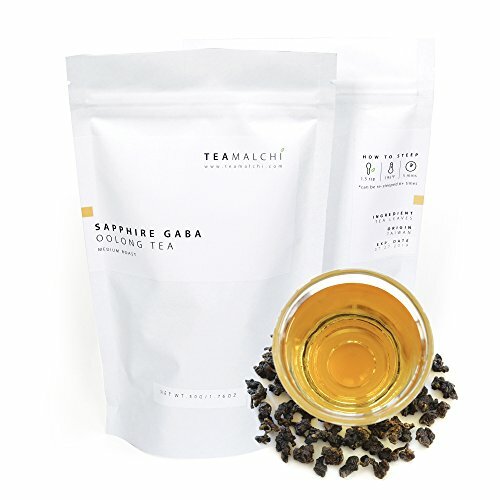 Among our most popular blends, though, is the richness, depth and scope of our Sapphire GABA Oolong Tea brands. These are powerful forms of tea which are long associated with the power of memory retention. If you want to start improving the depth and condition of your mind and memory, then drinking this tea may be a good starting point. Alongside making it easier to remember key details from your life, it also makes it easier to rest and relax. The powerful natural sleeping aids within make it easy for you to get to sleep faster, avoiding those hours in the swirling vortex of your own emotions. Add in the fact that sleeping quality is improved, too, and this is one of the most popular Oolong Tea brands for those who struggle to rest at night. This is also a rich form of stress relief, offering a soothing drink that can calm spirit, mind and soul in equal measure. Add in the fact that it can also work well for helping to improve your capacity for weight loss, too, and you can easily make a lasting impression on your body. This helps to relieve stress in other ways, also, ensuring that you can have little to worry about moving forward. For those who suffer from high blood pressure, you can turn to our Sapphire GABA solutions to help make that possible. This works well as an Oolong tea for a general improvement in the conditions under which you live. Used right, it can make a lasting impression on your quality of life and leave you feeling sharper, stronger and healthier. Take a weight off your mid today with Sapphire GABA. Lowers blood pressure, making it perfect for people suffering from high blood pressure. If you have any questions about this product by TEAMALCHI, contact us by completing and submitting the form below. If you are looking for a specif part number, please include it with your message.